Utah has brought back death by firing squad to carry out capital punishment. Unable to find the drugs used in lethal injections, lawmakers in that state have decided to return to the past. 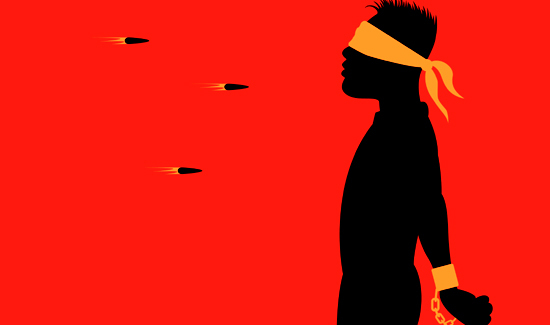 Utah stopped offering death-row inmates the choice of death by firing squad in 2004, saying the method attracted intense media interest and took attention away from victims. But when you can’t get the drugs, you can’t get the drugs, so Utah officials were in a tough spot.